Mark Strahl was born and raised in Chilliwack. He and his wife, Lisa, have been married for 16 years and they love living, working and raising their son here. 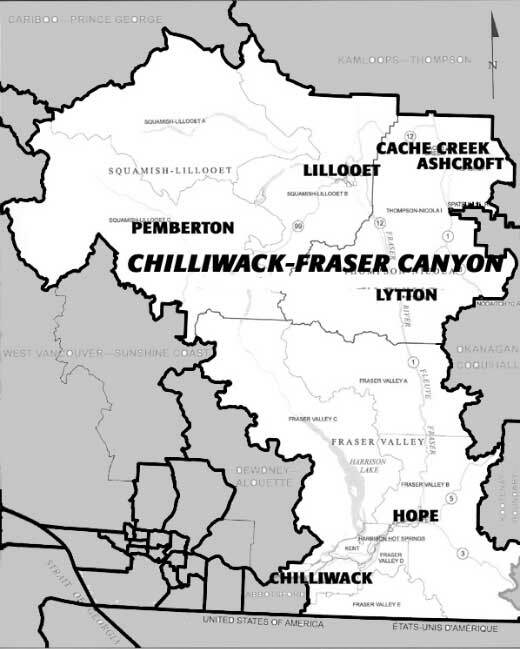 Mark was first elected to the House of Commons on May 2, 2011 as MP for Chilliwack—Fraser Canyon. In his first term he served as a leading member on the Standing Committee on Health; Standing Committee on National Defence; Joint Standing Committee on the Scrutiny of Regulations; and the Standing Committee on Aboriginal Affairs and Northern Development. Mark also served as the Chair of the British Columbia/Yukon Conservative Caucus and as the Parliamentary Secretary to the Minister of Aboriginal Affairs and Northern Development. Re-elected on October 19, 2015, as MP for the new riding of Chilliwack—Hope, Mark is now proudly serving the people of Chilliwack, Hope and surrounding areas as a member of Her Majesty’s Loyal Opposition. On November 20, 2015 Mark was named Critic for Fisheries, Oceans and the Canadian Coast Guard. On September 15, 2016, Mark was appointed Critic for Natural Resources by the Leader of the Official Opposition, the Hon. Rona Ambrose.